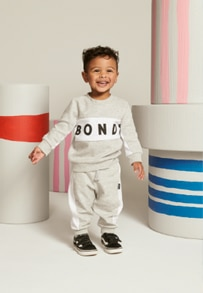 A NEW YEAR, A NEW BONDS BABY SEARCH & OUR BIGGEST PRIZE EVER! INTRODUCING BONDS SHOW YOUR GLOW! 100 YEARS OF BONDS: IT’S THROWBACK TIME!